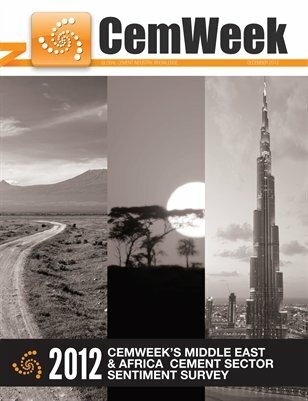 The CW Group operates a network of specialized information service platforms as well as research service. 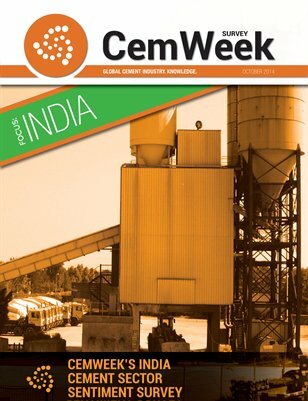 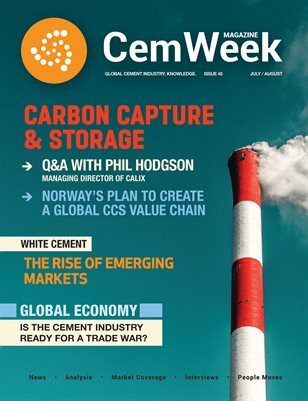 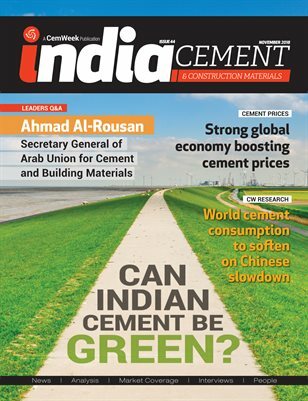 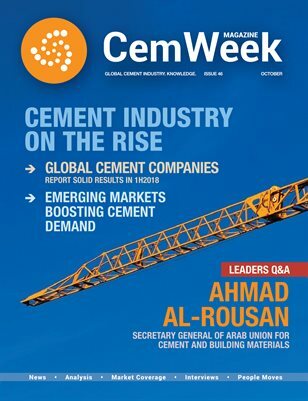 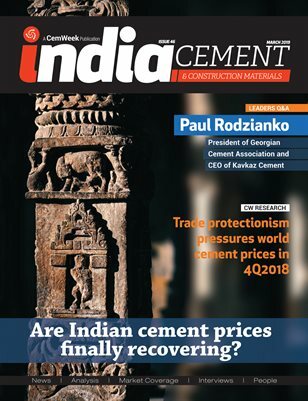 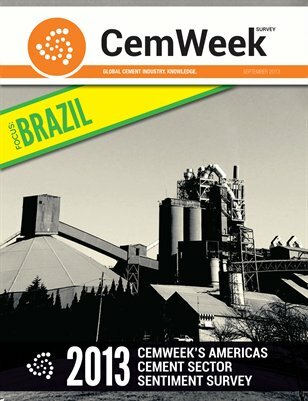 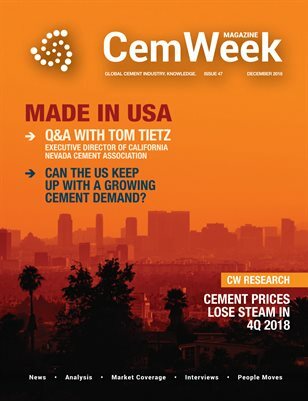 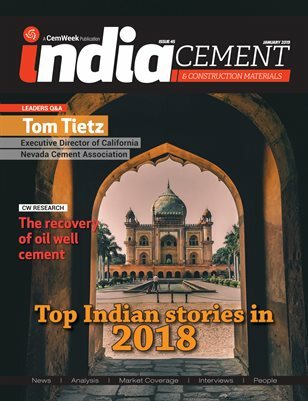 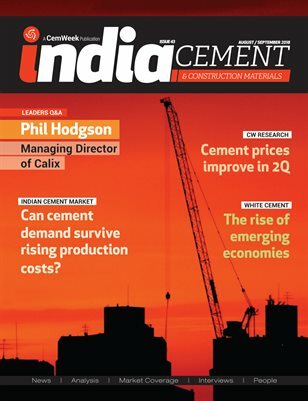 Our information network covers next-generation business-to-business digital publications focused on the cement, building material and coal sectors: CemWeek.com, BmWeek.com and CoalWeek.com. 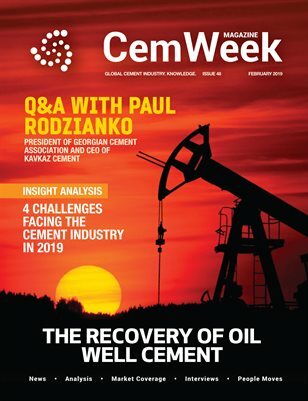 With our fast-paced and leading, hard-to-find information and news coverage, the CW Group supports industry professionals in making business decisions and maintaining a competitive edge through insight and analysis. 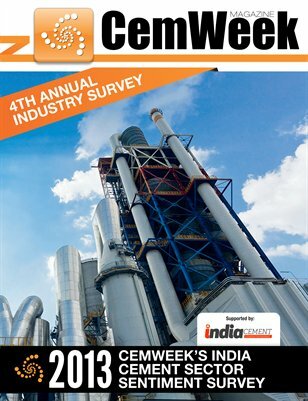 The CW Group also offers research services, from custom analysis, to market research and industry reports.